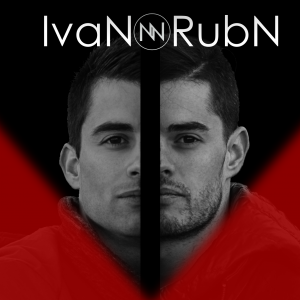 IvaN&RubN are two brothers passionate for electronic music since they were young. 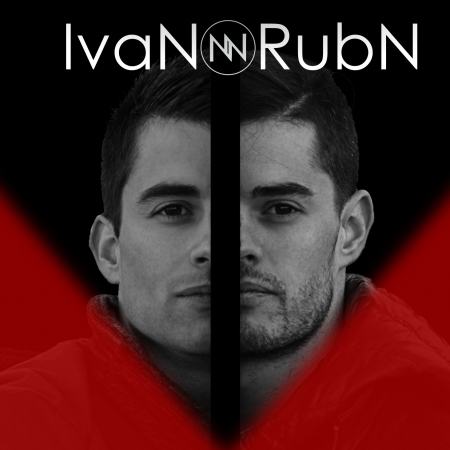 The older brother Ivan lives and works in Marseille (France) and Ruben lives and works in Montreal (Canada). Music is what brings them together. They launched their official DJ careers in September 2014 on social networks. 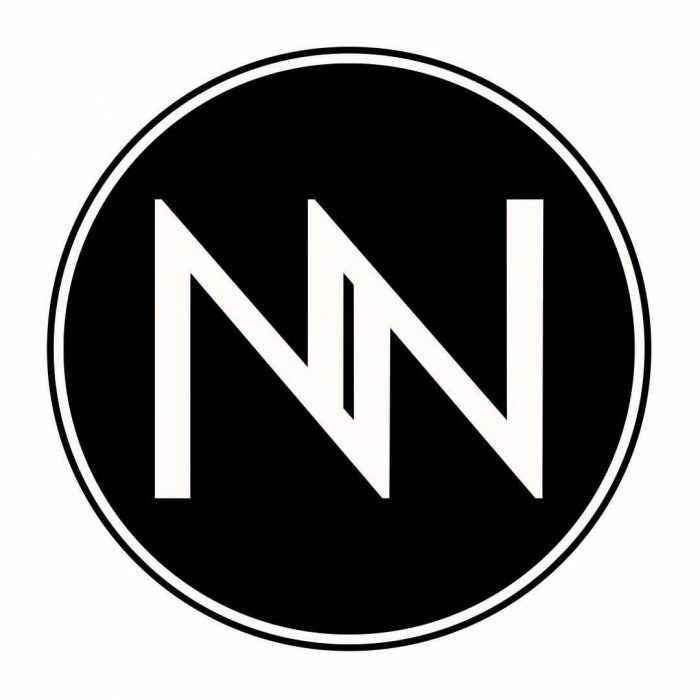 They created the NoLimit radio show to be able to share biweekly what they think are the best EDM tracks of the moment including some of their remixes and mashups. 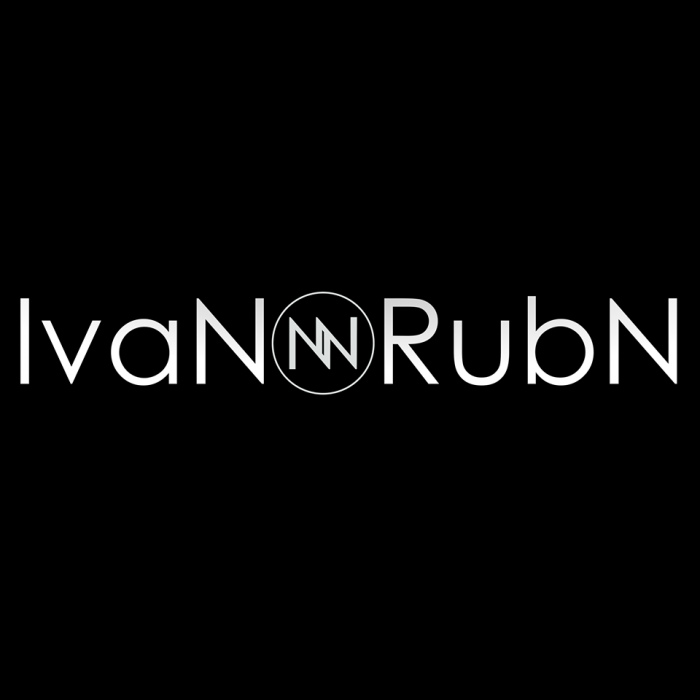 IvanN&RubN have also started creating their own music, stay tuned. 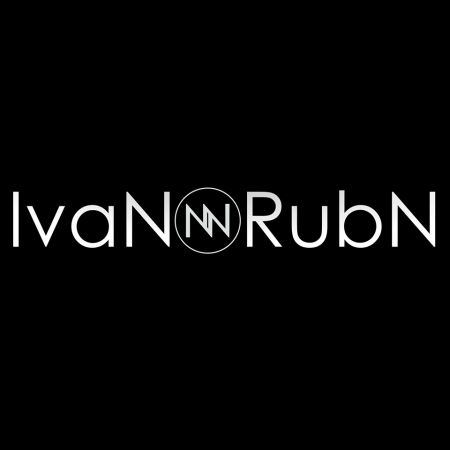 They want to share with you the energy, madness and power of electronic music. Don’t be surprised if you find yourself dancing.